Located west of Barrie and south of Collingwood, much of the township of Clearview is rural and agricultural with scenic natural beauty and rolling hills dotted with small hamlets, towns and villages. 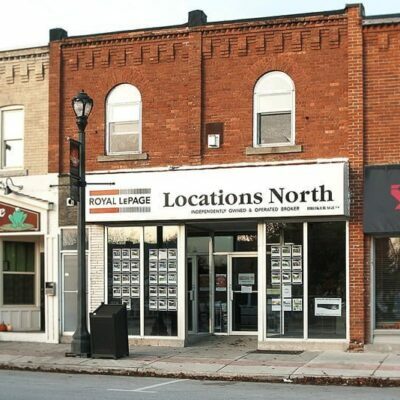 It includes the towns of Creemore and Stayner — which give it two rural downtown areas that offer unique and trendy boutique shops and restaurants — as well as the townships of Nottawasaga and Sunnidale. Nestled in the valley of the Mad and Noisy Rivers, Creemore has become a draw for tourists and “country home” weekenders and retirees. Harrowsmith magazine named Creemore one of the “10 prettiest towns in Canada”. Creemore’s quaint downtown offers unique and trendy boutique shops, diverse dining options, arts and crafts from the many area artisans, and a busy farmers’ market. Majestic historical homes can be found throughout the tree lined streets. Nearby recreation includes the Highlands Nordic Centre, area golf courses and Mad River Park which provides lots of green space. 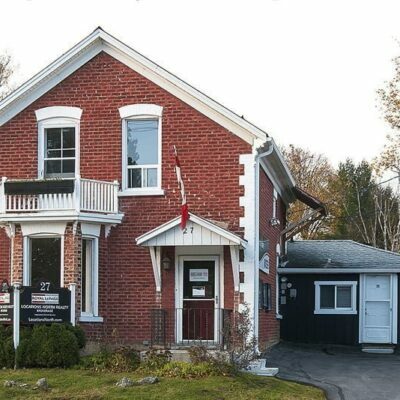 The town is also known for the Creemore Springs Brewery, as well as for North America’s smallest historical jailhouse dating back to 1892. Originally a hub for the Toronto to Collingwood railway and a service area for neighbouring farms, the beautiful and friendly community of Stayner now offers unique shops, restaurants and plenty of recreational opportunities, all located within a mix of historic homes and new home developments. The Clearview Community Theatre and Stayner Station Park host festivals throughout the year. Additional communities in Clearview include Avening, Batteaux, Brentwood, Cashtown Corners, Dunedin, Duntroon, Glen Huron, Maple Valley, New Lowell, Nottawa, Pretty River Valley, Singhampton, Smithdale, Sunnidale, Sunnidale Corners and Websterville. Clearview is a great place to raise a family and also a fantastic location for a seasonal residence. There are many options including amply sized properties located throughout the countryside as well as mature single family homes and townhouses. As with many rural communities, Clearview has a slow-paced lifestyle maintaining a high quality of schools and many unique small businesses. 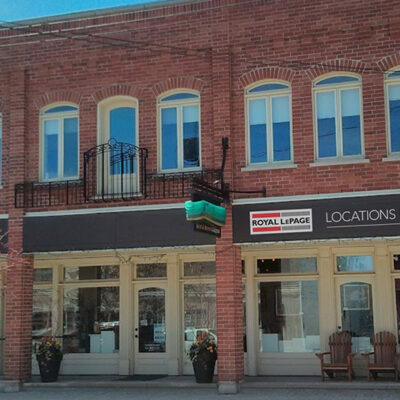 With the heritage downtowns of Stayner and Creemore, the picturesque landscapes offering the most beautiful views, it's easy to find Clearview appealing to live in. Annual Small Fall Festival Live music, art exhibits, culinary events, stand up comedy dance and more! 9 venues and 30 scheduled events. Clearview real estate is experiencing a boom in residential developments. With more that a dozen new projects at various staging of planning. 2018 will see up to 300 homes built. Clearview is growing. The workforce is primarily composed of Construction, Agriculture, Manufacturing and Health Care employment. Clearview is composed of safe small communities which are central to the surrounding tourism hotspots. Located west of Barrie and south of Collingwood, much of the township of Clearview is rural and agricultural, with scenic natural beauty and rolling hills dotted with small hamlets, towns and villages. Laid back, slower paced lifestyle with access to the greatest tourist spots the Georgian Triangle has to offer. Would you like more information about Clearview? Let us connect you with one of our Clearview REALTORS® that specializes in this community. Searching for real estate in Clearview has never been more convenient. 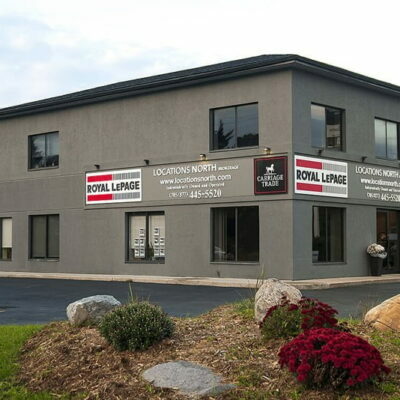 With Locations North, you can browse single family homes for sale, condos and commercial properties to quickly get a general perspective of the real estate market in Clearview Ontario.